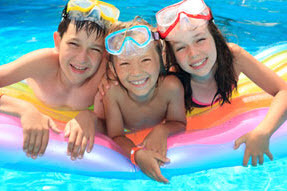 At Just Spas Northern Rivers we offer an outstanding range of quality spas to suit all budgets. 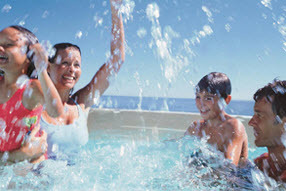 Just Spas Northern Rivers has a large showroom offering the ultimate in choice and convenience. 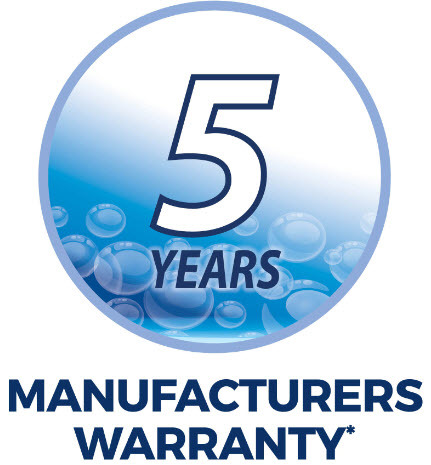 We stock Australia’s leading brands based on their product, reliability and support. 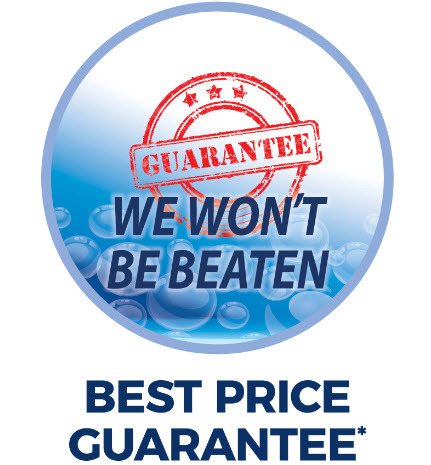 With spas, price does not equal value but at Just Spas Northern Rivers we will help ensure you get quality product at a competitive price. We stock all accessories, parts and products that you will need to keep your spa in tip top shape. 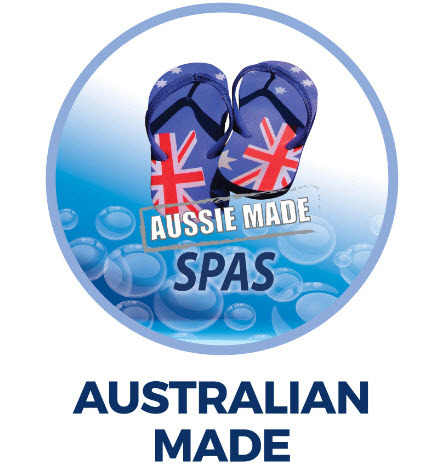 With the support of our Service Team Just Spas Northern Rivers really is your one stop shop for all your spa needs.